For two decades, the Disney Conservation Fund has been a key pillar in the Company’s efforts to conserve nature. The fund is committed to protecting the planet and helping kids develop lifelong conservation values. 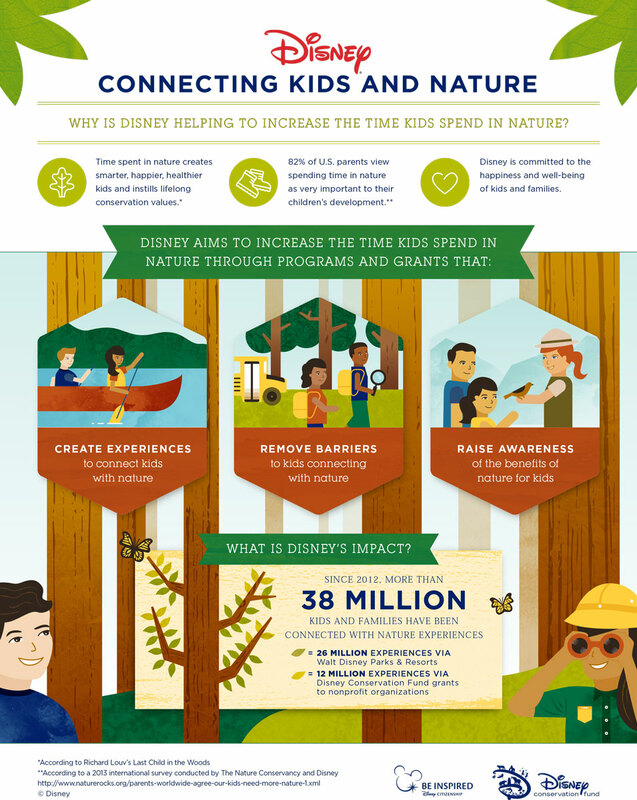 One of the ways Disney brings this to life is by helping families enjoy nature together. In celebration of Earth Month, the fund released a new infographic that highlights the benefits of spending time outdoors. 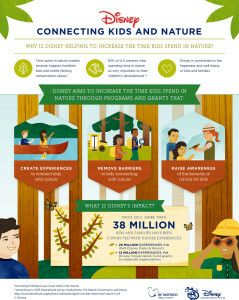 To learn more about how you and your family can connect with nature visit Disney.com/Conservation .